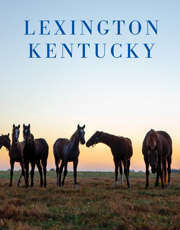 We&apos;ve prepared five videos that you can download and use to build excitement for your upcoming meeting in Lexington, Kentucky. Choose between videos representing our brand pillars of horses, bourbon, beer and cuisine. 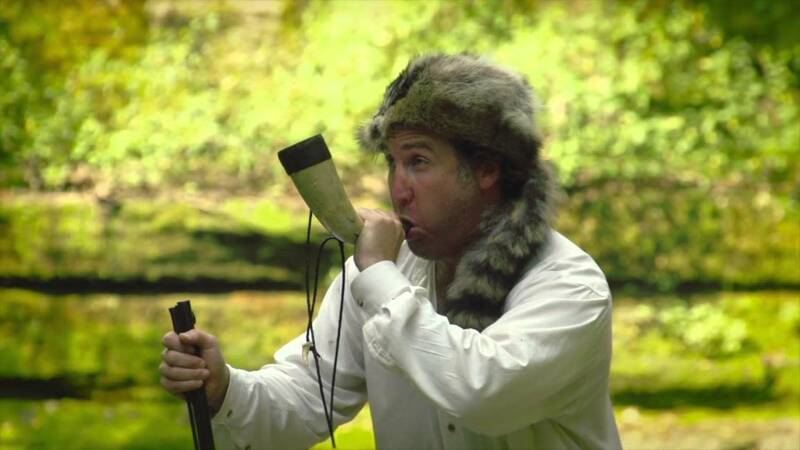 There is also a humorous "Promote Your Meeting in Lexington" video. Access these high quality videos via this link. You can preview each video, and download the ones that best suit your needs.